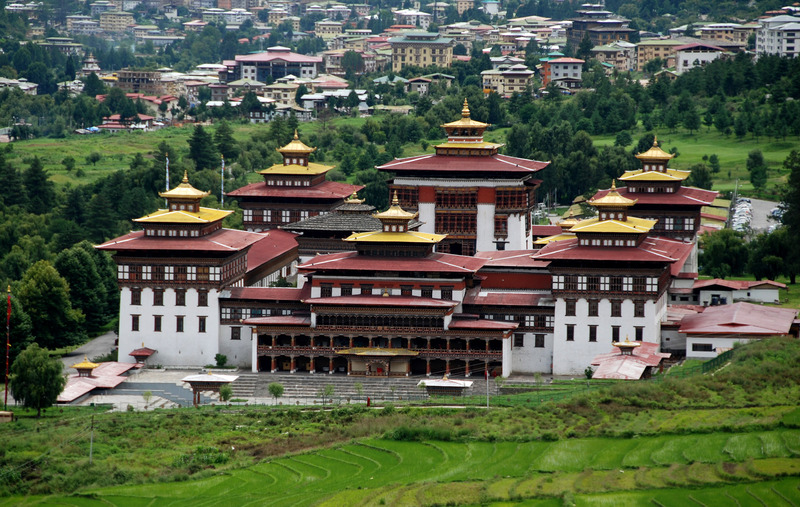 A tour of two nights each in Thimphu and Paro would give a basic idea to any traveller about Bhutan. The friendliness of the Bhutanese and richness of age-old customs and traditions are the main highlights of this trip. Mingle with the locals in Thimphu and enjoy the rustic charms of Paro valley.